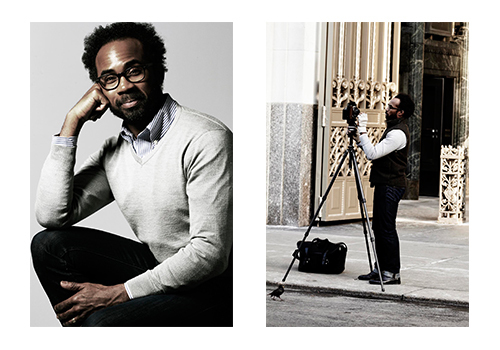 Diggs&Co is a studio dedicated to photographing architecture and the urban environment. We work with a diverse range of clients from architects, to developers, non-profits, government, private owners and more. Our commissioned projects often include long-term documentation of the construction or renovation of historic and contemporary structures, both large and small. We also photograph the ever changing landscape of cities and sites, contextualizing architecture within the neighborhoods and communities it serves to define. To satisfy the needs of our clients, Diggs&Co invites collaboration at every step in the creative process, and can assemble a team of specialists to produce books, proposals and other media pieces that showcase your next project. Document your project and tell its story. Contact us today to learn more, or begin your project. 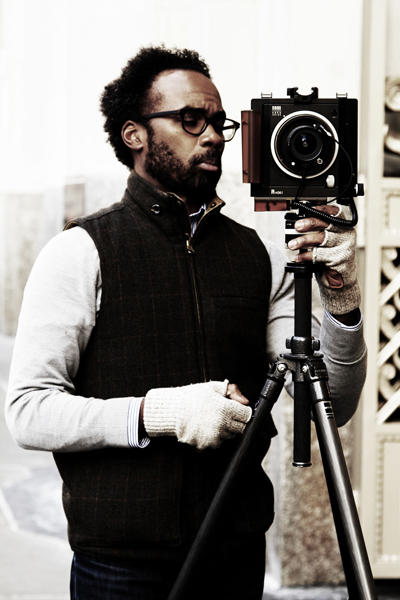 Diggs&Co’s prinicipal, Isaac Diggs, is a photographer, artist and educator with twenty years experience in the field, and his collaborative and solo projects have been exhibited internationally in museum and gallery contexts. He brings to Diggs&Co an artist’s appreciation of process and photographer’s eye for the well crafted image. We are passionate about documenting the urban landscape and the architecture defining it.